Some kids get all the luck in the world. The story of singer/songwriter Tom Gallo is the kind of tale that would make every struggling musician out there want to scream out in anger. Some five or so years back, an unknown bedroom musician named Tom Gallo was hand-picked by none other than Kanye West and Malik Yusef to collaborate on a project with John Legend, Adam Levine, and Common. How he was found and chosen is beyond me, as this was well before the release of Gallo’s debut EP. Gallo seems to have had next to no internet presence, and even less name recognition, so despite how random it seems, it’s pretty cool that this young kid got plucked out of nowhere to work with Kanye. Some vague copyright issues led to the song getting shelved between recording and release, and the collaboration fell apart. That would be the end for any normal artist, their one big shot dashed down by red tape, but not Tom Gallo. The following year, Gallo hooked up with Alex Somers of Icelandic trendsetters Sigur Ros to compose an impromptu album of sparse, atmospheric pieces, performed primarily with prepared pianos and spoons in soup bowls, and fleshed out with field recordings. The resulting EP, Continuation Day, caught the attention of a few members of the music press and led to a record deal with Malibu-based label, Record Collection. Having secured support and promotion, Gallo sat down to record his debut full length, Tell Me the Ghost alone at home, using only a nylon-stringed guitar, a low quality mic, and some sparse percussion. Knowing Gallo’s past luck, it really shouldn’t be surprising to learn that the album ended up in the hands of multi-Grammy winner Tchad Blake for mixing and mastering. The result of this series of extremely fortunate events is an album that displays a surprising lack of ego and self-importance. The songs are simple, the recordings are lo-fi, and the effect is trance-like. Simple melodies plucked on nylon strings echo through a small space, layering over each other to achieve a looping effect. Basic percussion keeps a steady beat, and Gallo’s airy, almost whispered vocals lilt along above it all, broken by occasional chanting and drones. 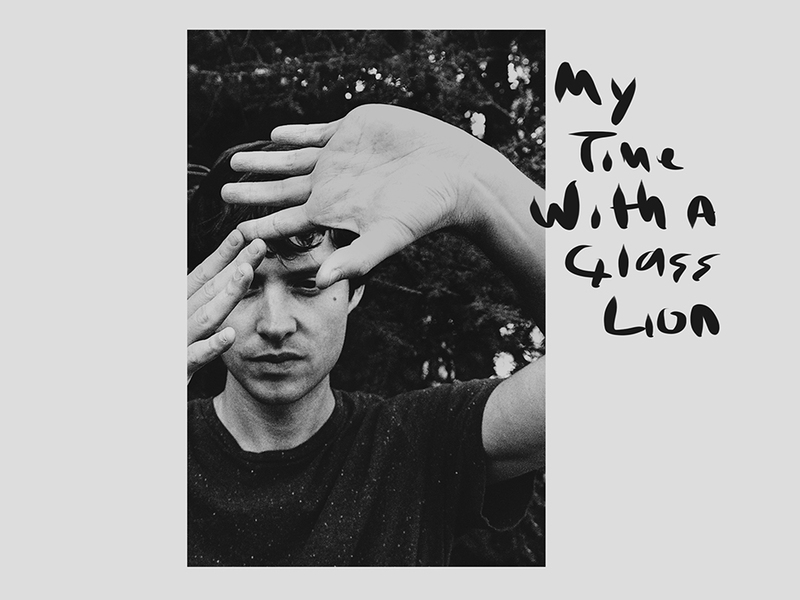 Check out “My Time with a Glass Lion” below.